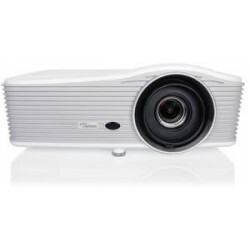 1080p - High Resolution - Akwil Ltd.
1080p - High Resolution There are 7 products. 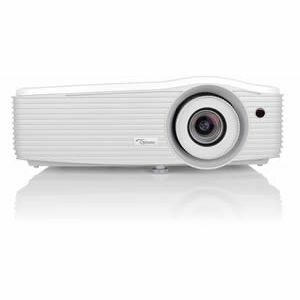 1080p - High Resolution Projectors - Ideal for entry small edge blending and stacking projects, stunning high resolution WUXGA visuals regardless of the ambient light level. 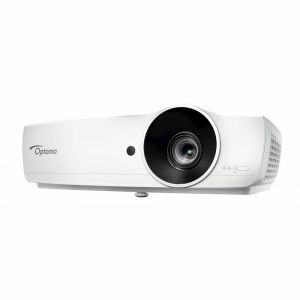 Perfect for businesses and professional installation environments this compact and powerful projector can be installed or taken on the move. Give hassle free and cable free presentations from a USB stick using the built-in office viewer. 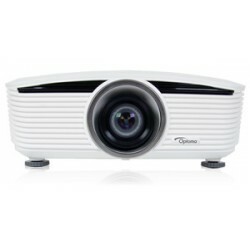 You can even give presentations wirelessly from a mobile device. 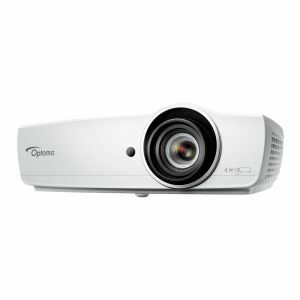 The Full HD 1080p EH470 projector is ideal for intuitive, engaging business meetings and classroom lessons, boasting ultra-bright images for optimum visibility. 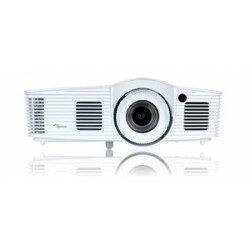 Do you have a question about one or more of our 1080p - High Resolution products? Click below to contact us.